It's good to be able to report more progress on next year's Sustainable Minerals '16 conference (see also posting of 13th April). Mike Battersby of Maelgwyn Mineral Services Ltd, UK, and a Director of the Coalition for Eco-Efficient Comminution (CEEC) will present a keynote lecture "Best practice in efficient mineral processing – comminution energy curves". Mineral processing consumes up to 50% of the electrical energy on a mine site. Optimised energy use is crucial to sustainable mineral processing. The CEEC initiated a global study to benchmark comminution energy consumption across different mine sites that guaranteed anonymity of this comprehensive and previously undocumented mine-specific data. The comminution energy per unit metal produced is benchmarked and presented in a graphical form similar to a cost curve. Mike will show how CEEC’s energy curves profile the specific energy used in processing operations and provide reliable benchmarking data that allows individual mines to assess their current operational energy consumption against their peers. The energy curve highlights the benefits of efficient energy utilisation as a cost saving by moving “down the curve” into more cost-efficient operating regimes. Application of the curves to sustainability in mineral processing will be supported with case studies. Mike Battersby has been a well known face at many MEI Conferences. 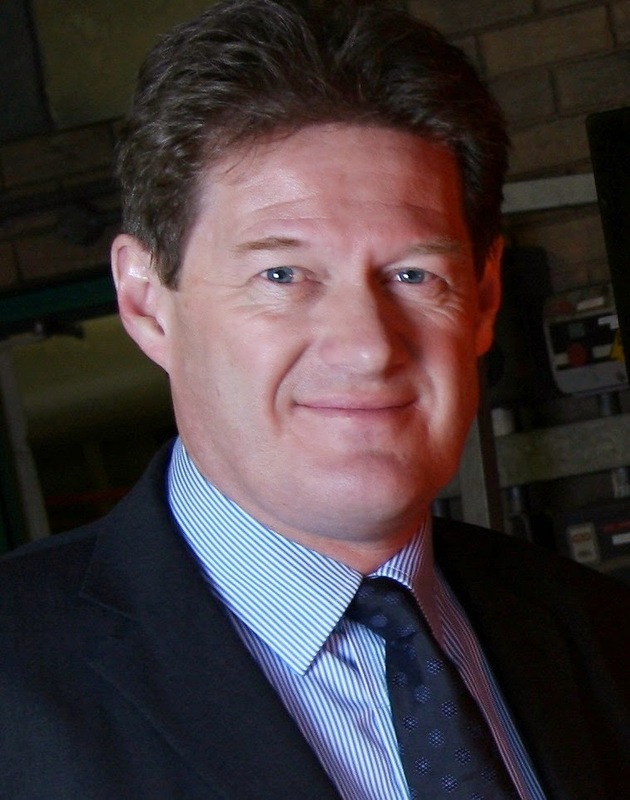 He is the the co-founder and Managing Director of Maelgwyn Mineral Services Ltd based in Cardiff, Wales, a company that has been providing award winning innovative solutions in mineral processing for over 18 years. Prior to this he had many years operating experience in Africa, South America and Australia resulting in over 35 years of working in the mining industry. 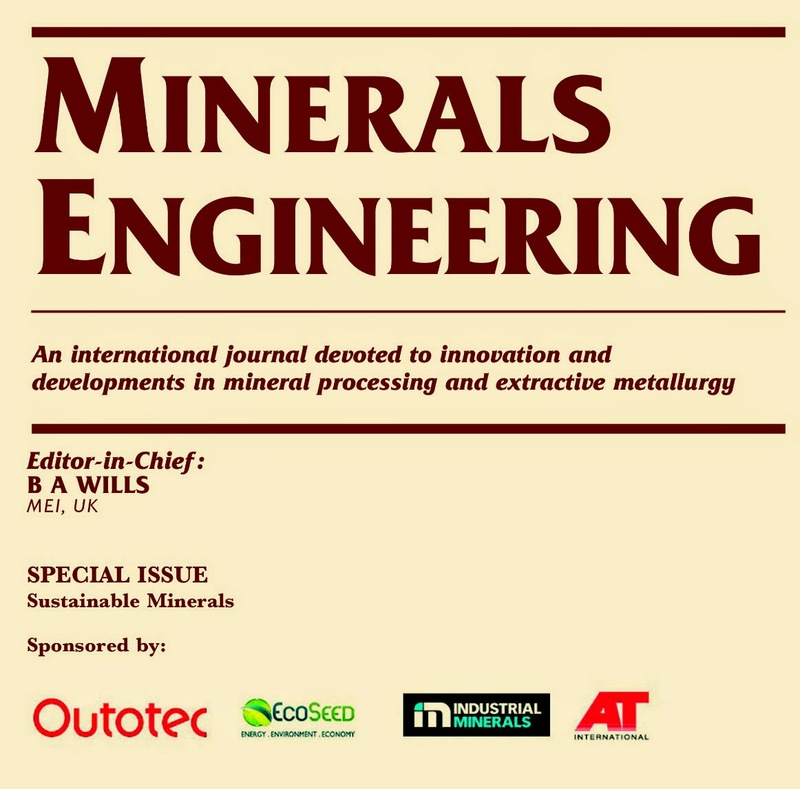 Also of note is that a special issue of Minerals Engineering has just been published, containing 18 selected papers from last year's sustainable minerals conference (SRCR '14) in Falmouth. If you would like to present a paper at Sustainable Minerals '16, and have your work considered for the special issue of Minerals Engineering, short abstracts should be submitted no later than the end of December. Most people have heard of famous Cornishman Sir Humphry Davy, who was born in Penzance in 1778 (posting of 18 October 2010), but few outside Cornwall have heard of Richard Trevithick, inventor and mining engineer, who was born seven years earlier in the mining heartland of Camborne. Water has always been the enemy of the Cornish miner. Relatively shallow workings could be drained by sloping adits but if the water was below adit level it had to be pumped, using horse power or waterwheels, but as the mines became deeper the conversion of coal into power to work pumps became highly desirable, and this led to the development of the famous Cornish beam engine, the ruins of which dot the landscape of the old mining areas. The first steam engine, developed by Thomas Newcomen around 1712, introduced steam into a cylinder. The steam was then condensed, creating a partial vacuum which sucked water from a sump at the bottom of the mine. The Newcomen engine was widely used in the 18th century, but it was very inefficient as much heat was lost when condensing the steam, as this cooled the cylinder. This 'atmospheric' engine was gradually replaced after 1775 by an improved design, invented by James Watt, in which the steam was condensed in a separate condenser. Richard Trevithick, at 6ft 2 inches (188 cm) tall and powerfully built, was known as "The Cornish Giant". His great contribution to deep mining was the pioneering of the use of high pressure steam, made possible by improvements in boiler technology, which could move the piston in the steam engine and vastly improve its efficiency. At the turn of the 19th century his engines started to replace the old atmospheric engines, and he also built the first full-size steam road locomotive in 1801 and demonstrated it by successfully carrying 6 passengers up Fore Street in Camborne and then continuing up Camborne Hill to the nearby village of Beacon. This first demonstration of transportation powered by steam was the inspiration of the Cornish folk song "Camborne Hill". Trevithick's achievements at the time were often overshadowed by others; his abilities were scarcely acknowledged, financial reward for his efforts was practically non-existent, and he died in extreme poverty in 1833. However in recent years his work and inventions have become internationally acknowledged and he is now regarded as the father of the steam locomotive. 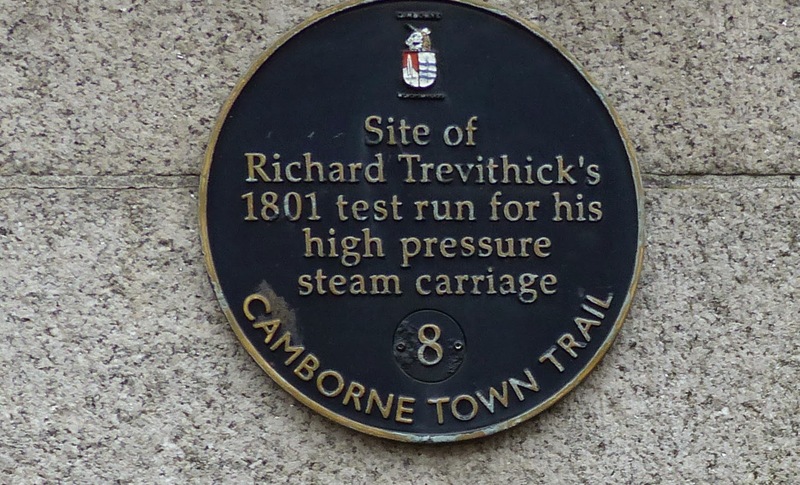 He is still revered in Camborne, and each year Trevithick Day honours his memory with a street festival which celebrates the industrial heritage of the Camborne area. Barbara and I took the train to Camborne this morning, and below are a few images of the festivities. 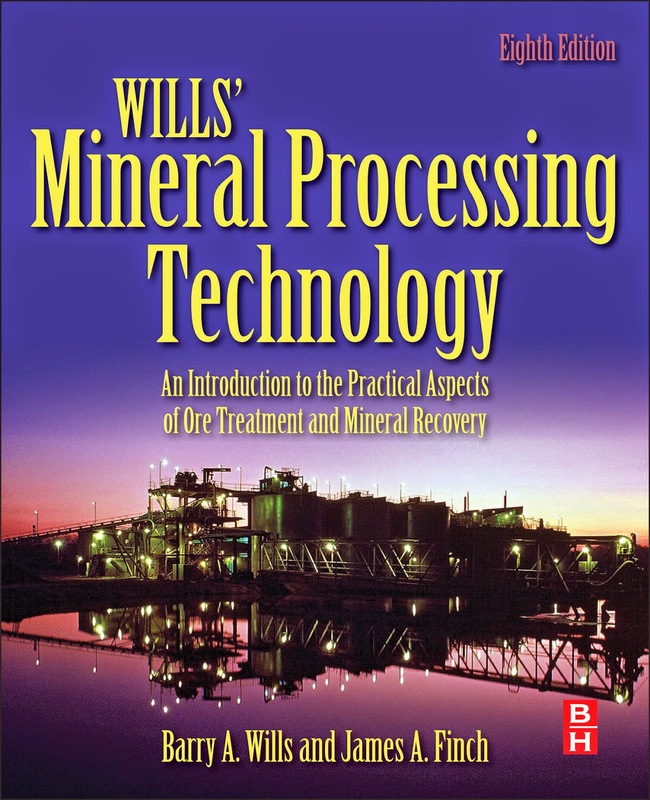 I am pleased to announce that the 8th edition of Mineral Processing Technology is expected to be released in early October. 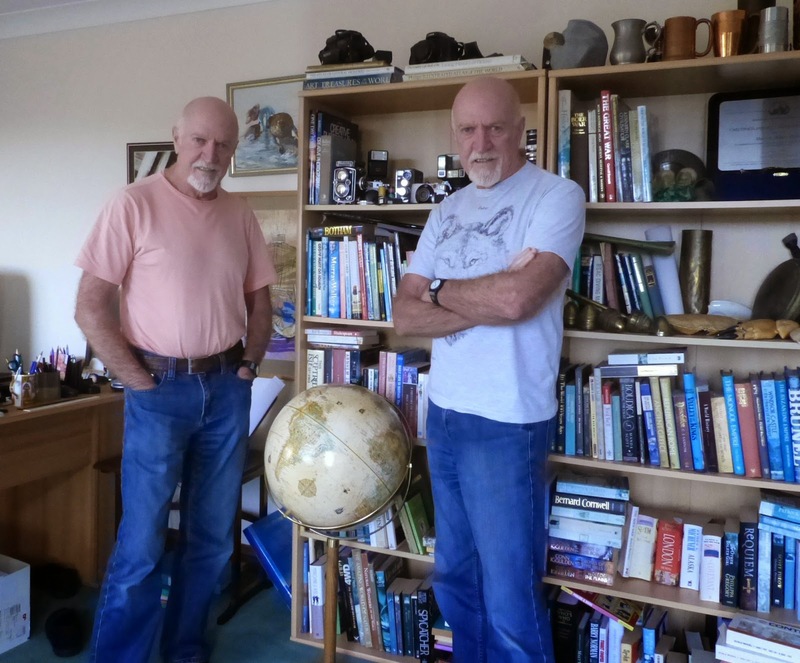 This is a major update of the book, which first appeared in 1979, and I thank Prof. Jim Finch and his team at McGill University, Canada for continuing the fine work that Prof. Tim Napier-Munn's group at the JKMRC in Australia put into producing the 7th edition nine years ago. Full details including pre-ordering information are available on the Elsevier website. 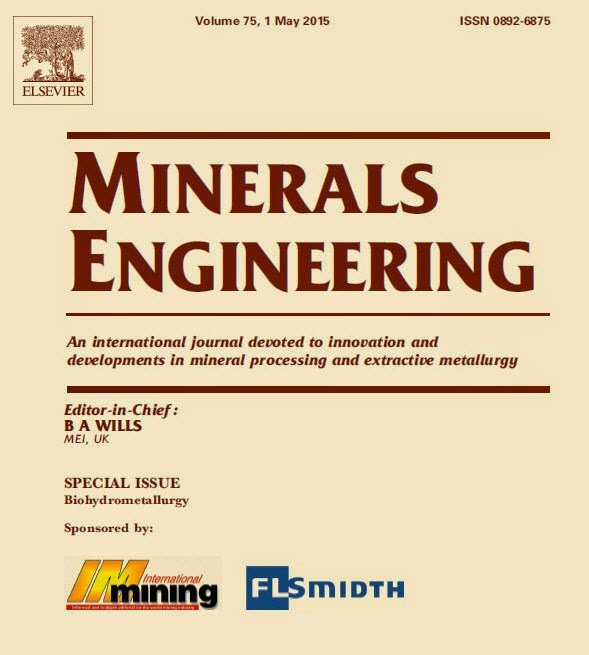 Biohydromet '14 was held in Falmouth in June 2014 and 19 selected papers from the conference have now been published in Volume 75, a special issue of Minerals Engineering. These state of the art papers set the scene for next year's event Biohydromet '16, which will also be held in Falmouth, back to back with Sustainable Minerals '16. Biohydrometallurgy is set to become a very important part of the mineral processing toolbox and Biohydromet '16 will focus on the latest developments in the field: the development, optimisation and application of integrated biomining process operations for mineral ores, including low grade and complex ores; the microbiology of biomining and the application of biohydrometallurgy to novel resources (such as mine and electronic wastes) and the (bio)remediation of mining-impacted environments. The keynote lecture "Limitations to the commercial application of biohydrometallurgy for the treatment of base metal sulfide concentrates" will be given by Dr. David Dew, of Dewality Consultants Limited, UK. David Dew has 25 years international experience in the development of biohydrometallurgical processes for application in the extraction of base and precious metals. He joined Gencor Ltd., South Africa, in June 1983; in 1990, as Principal Research Metallurgist, he joined the project team responsible for development of the BIOX Process. He took a lead role in the improvement and design of the bioleach reactors, reducing power costs and establishing a methodology for pilot testing and commercial plant design. He was later appointed Manager Process Development at Billiton Plc responsible for leading research in this area. 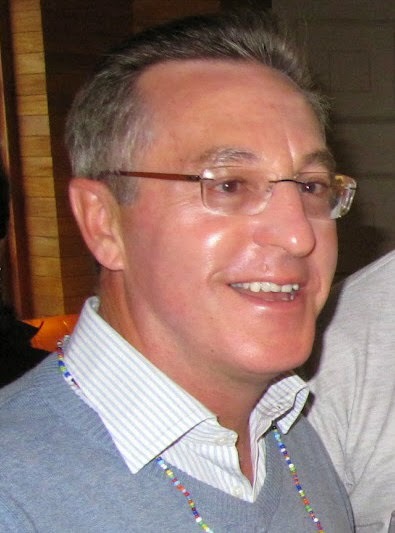 In 2001 Billiton merged with BHP to become BHP Billiton and David was appointed as Global Technology Manager at the Johannesburg Technology Centre, primarily responsible for technology development for the Base Metals Division. David became an independent consultant in 2012 and formed his own company, Dewality Consultants Limited, which he operates from his home in Cornwall. In his keynote he will show how tank bioleaching is an established and competitive technology for treating refractory gold sulfide concentrates, but despite extensive research and development and considerable expenditure, the technology has had limited commercial application for treatment of base metal concentrates. He will review tank bioleach technology developed for treating concentrates and discuss the process and engineering factors that determine the design and scale-up, identifying the limiting factors that affect commercial competitiveness. The hydrometallurgy component of biohydrometallurgy is often largely ignored at conferences concerned with bioleaching, despite the fact that downstream iron removal, metals recovery and waste disposal are key elements that determine the viability of the overall process. Dr. Dew will review the methods for metals recovery and the challenges that are imposed on the overall process. Considering the limitations and challenges identified, he will present a case for opportunities where biohydrometallurgy may add value and identify focus areas for development, necessary to improve the commercial competiveness of the technology. It looks like a conference not to be missed if you have any interest in this exciting technology, and hopefully you will stay on to enjoy this beautiful part of the world. Next year's Sustainable Minerals '16 will run back to back with Biohydrometallurgy '16 in Falmouth. Preparations for the conference have got off to a great start with the recruitment of a very eminent keynote speaker, Prof. Robin Batterham, Kernot Professor of Engineering at the University of Melbourne. 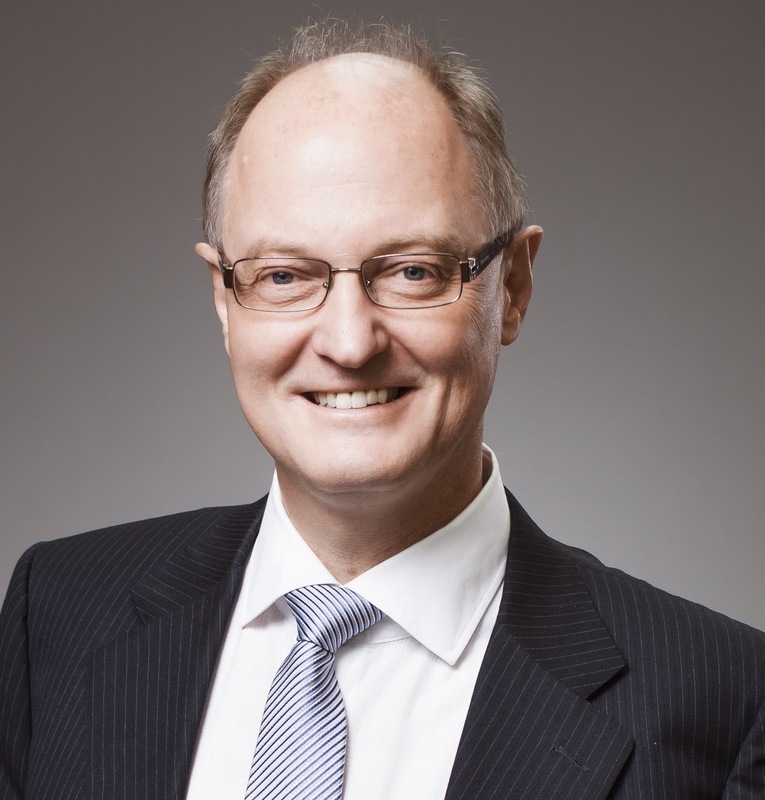 Until recently he was Group Chief Scientist, Rio Tinto Limited, President of the Australian Academy of Technological Sciences and Engineering and Chairman of the International Energy Agency Expert Group on Science for Energy. 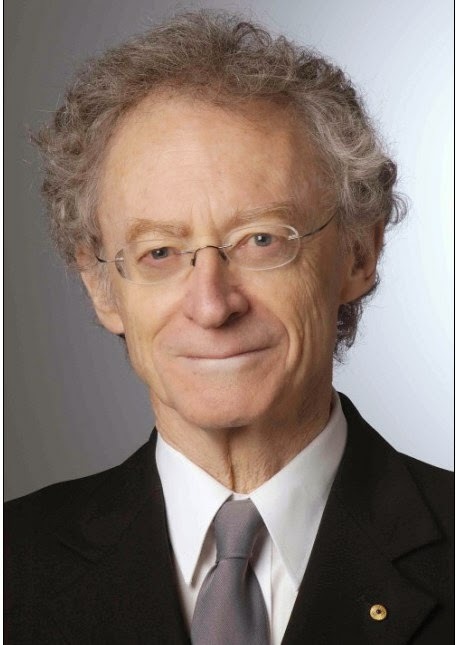 Robin was Chief Scientist to the Australian Federal Government from 1999 to 2005. His current research interests centre on energy systems: including geothermal energy, energy reduction in comminution and in dewatering of low grade materials. His keynote lecture "The mine of the future - even more sustainable" will show how sustainability is something that is ever important but not necessarily easy to progress. He says that his presentation will reflect on his own sustainability journey of many years with a focus on the massive changes seen in the mining industry. Giant international company Outotec has a proud record on sustainability (posting of 12th February 2014) and we are proud that the company recognises the importance of the conference, and is our first major corporate sponsor. We are also pleased to be able to congratulate Prof. Markus Reuter of Outotec, our long-standing consultant to the sustainability (formerly SRCR) conferences. Markus is co-author of the Handbook of Recycling (posting of 14th July 2014), which discusses the multifaceted field of metal and materials recycling, reuse and reclamation. The book was recently awarded 1st prize for the publication award by the International Solid Waste Association ISWA. Markus has also been awarded an honorary doctorship for his work from the Université de Liège, Belgium (MEI Online). Finally I would like to thank our two media partners, International Mining, and Industrial Minerals, for their active involvement in what is set to be a fine conference in Cornwall next year. 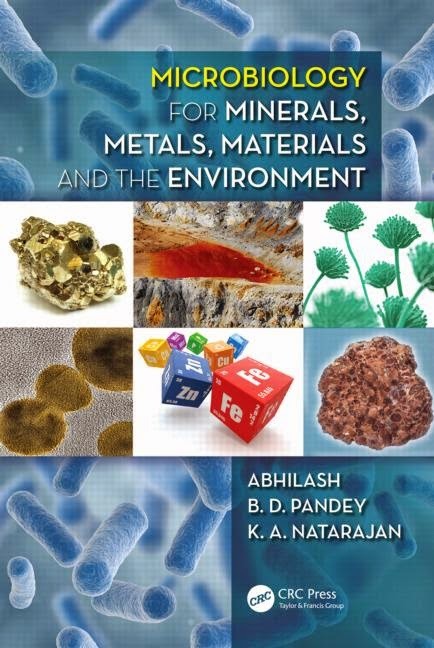 Microbiology for Minerals, Metals, Materials and the Environment by Abhilash, B.D. Pandey and K.A. Natarajan links chemical, metallurgical, and other metal inherent systems with microbes, and analyzes the interdependence between them. Specifically intended to underscore the importance of microbes in environmental remediation in the mining industries, this text offers a basic and conceptual understanding of the role of microbes, and provides an extensive exploration of microbiology and metals. Each chapter is written by experts from research, industry and academia. The authors expand on the whole scale of microbiology applications relevant to minerals, metal, material, and environment. They elicit the applications of microbes for metal extraction (including mechanisms and methods) from primary ores/minerals and mining wastes, biomining and related concepts of microbial diversity and various operations, and molecular biology of microbes involved in such systems (extremophiles). They also address in detail biohydrometallurgy, biomineralisation, bioleaching, biobeneficiation, biosynthesis, and bioremediation and other related areas. The book is vailable from CRC Press. A great get-together for lunch at MEI HQ today, with all the family and old friends Steve Pendray and his fiancée Fiona Pascoe. Steve is a mineralogist and has been in charge of thin-section preparation at Camborne School of Mines for the past 29 years. Fiona is with pump manufacturer Watson-Marlow, whose headquarters is in Falmouth. 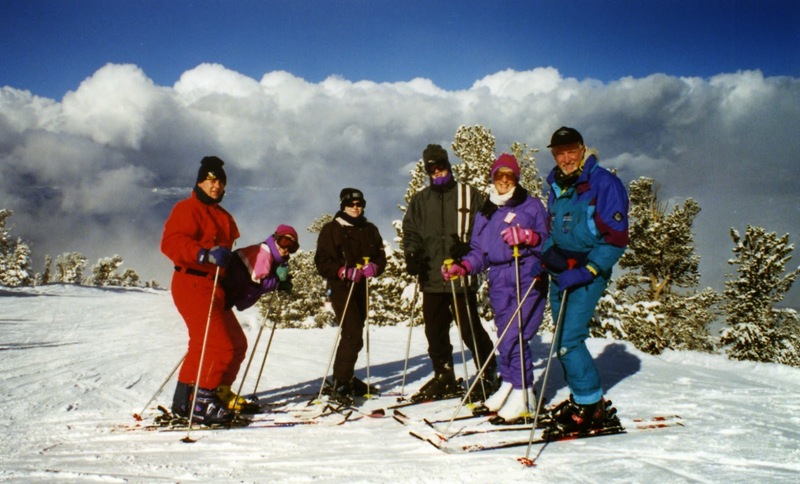 We have all been friends for many years, having skied together many times in Europe and USA. 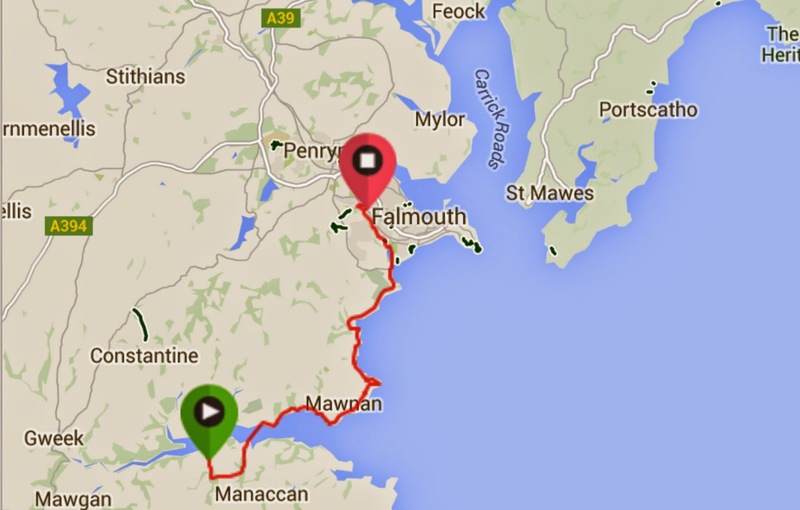 Falmouth lies between two beautiful rivers, the Fal to the north and the Helford to the south. The Helford River has numerous inlets or creeks, the most well known being Frenchman's Creek, famed for the eponymous book and Hollywood film. Four days ago Barbara and I walked the 9 miles from Frenchman's Creek to Falmouth, passing through the tiny village of Helford, where we took the ferry across the river to Helford Passage and then the lovely cliff top walk to Falmouth. This is a highly recommended day out from Falmouth, as there is a regular bus service to Helford Passage from The Moor in Falmouth (except Sundays). The walk is moderate with an elevation gain of 1,150 ft. Choosing a winner of the 2014 MEI Young Person's Award has not been an easy task, as there were some very worthy nominations. However, a decision has been made and the recipient will be announced and presented with the award at Flotation '15 in Cape Town in November. The call for nominations for the 2015 award will be made later in the year. November is only 7 months away now, and Flotation '15 is shaping up to be MEI's biggest conference yet, with 20 companies already supporting the event and 24 companies exhibiting their supplies and services. As in the past this is a 4-day conference, incorporating two discrete symposia. The first two days will concentrate on the fundamental physics and chemistry of flotation, with keynote lectures from Prof. Jan Cilliers of Imperial College, UK (details in posting of 13th October 2014) and Prof. Bill Skinner of the Ian Wark Research Institute, Australia (posting of 13th October 2014). The final two days will feature papers on flotation applications and plant practice, and we encourage operators to present case studies in these sections. Keynote lectures will be given by Prof. D.R. Nagaraj of Cytec Industries, USA (posting of 8th March 2015) and Peter Amelunxen of Aminpro, Chile (posting of 13th October 2014). 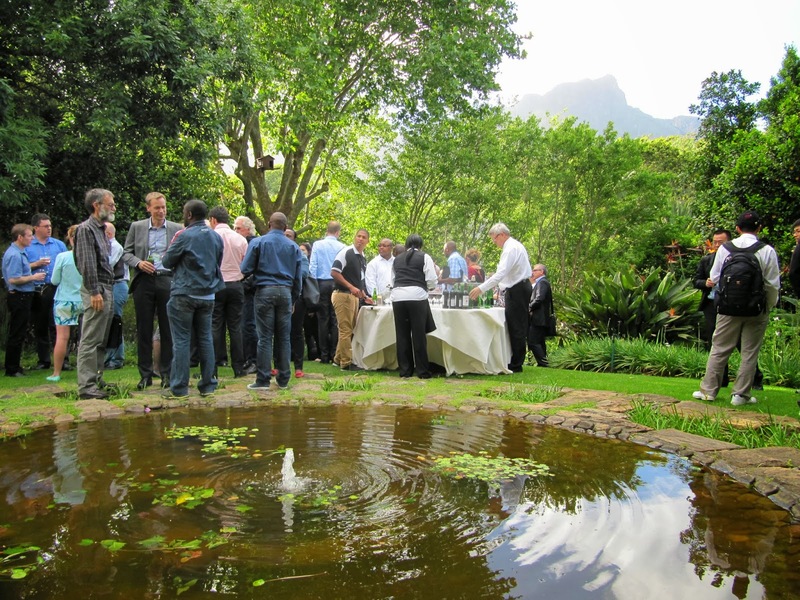 This is a wonderful opportunity to present work to an international audience, and to network with the major players in this field in the relaxing surroundings of Cape Town's Vineyard Hotel and at the informal dinner at Kirstenbosch Botanical Gardens. Short abstracts are now invited by the end of next month. After the conference all authors will be invited to submit papers for peer-review and, if accepted, publication in a special Flotation issue of Minerals Engineering, the world's number 1 mineral processing journal (see Flotation '13 special issue in posting of 22 September 2014). Immediately prior to the conference, Dr. Stephen Gay will be presenting a 3-day simulation course. Details can be found on the posting of 13th October 2014. And if you are staying on after the conference, why not join us for the guided hike to the top of Cape Town's iconic Table Mountain (see posting of 23 November 2013 for Flotation '13 hike). We look forward to seeing you in beautiful Cape Town in November. In my conversation with Prof. John Ralston he enthused about his work in Namibia "a very important country in Africa, which has the potential to set an example for the rest of the continent". He has been helping the Polytechnic of Namibia (PoN) to transform to the Namibia University of Science and Technology, by working with the Vice-Chancellor and the Head of Mining and Process Engineering to assist in the new University's engagement with industry and government, and to organise the research and undergraduate activities. The PoN currently has over 13000 students. Within the Faculties of Engineering and Science, the intention is to create a critical mass of expertise, which will hopefully become a resource for the minerals industry in Namibia. The work is now coming to fruition, and it was good to see key academic posts now being advertised in the MEI Online Job Vacancies section. The Department of Mining and Process Engineering (DMPE) is recruiting highly capable individuals for various academic posts who are able to fit within a vibrant, highly cooperative team. The aim is to attract energetic individuals who will participate in establishing the DMPE as a leading force in minerals education and research in Southern Africa. At a time when mineral processing departments are slowly disappearing in the western world it is great to see this initiative in such a beautiful country (see Exploring Namibia). John Ralston feels that "it is a great opportunity for keen, clever people to make a real contribution." As most of you know, MEI is a small family business, so I am pleased to announce that my twin brother, Bartholomew (Bart) has agreed to join the team to reinforce our technical capabilities. 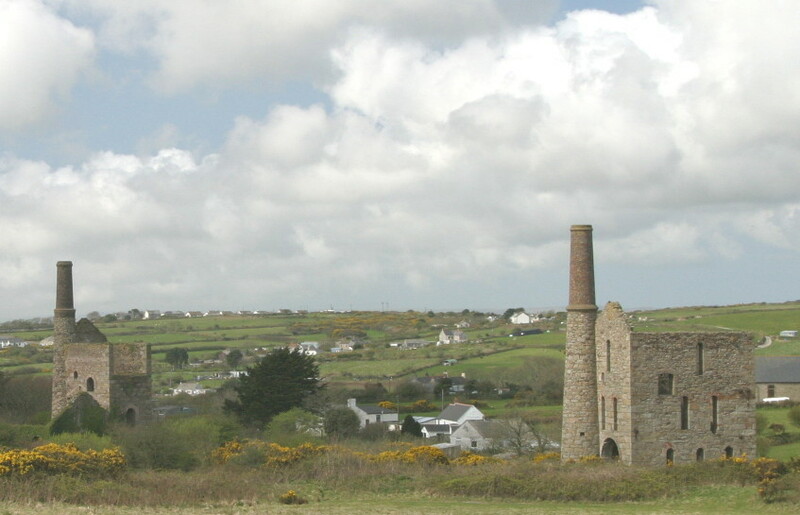 Bart has a PhD in homeopathic science, so was ideally suited to join Dr. Richard Head's team at Cornwall's Bodmin Institute, where he worked on major mineral processing projects such as collectorless flotation and spiral concentration. His role will be mainly as a technical advisor to the MEI Conferences, and he will have a presence at many of them, although, to avoid confusion, we have decided that we will not appear together at the events.